I recently met with Stefanie Magnant RN, owner of Medical Skin Boutique, while I was there for the first time getting a medical grade facial. Amongst other topics Stefanie and I chatted about skin, her business and the MUMS. 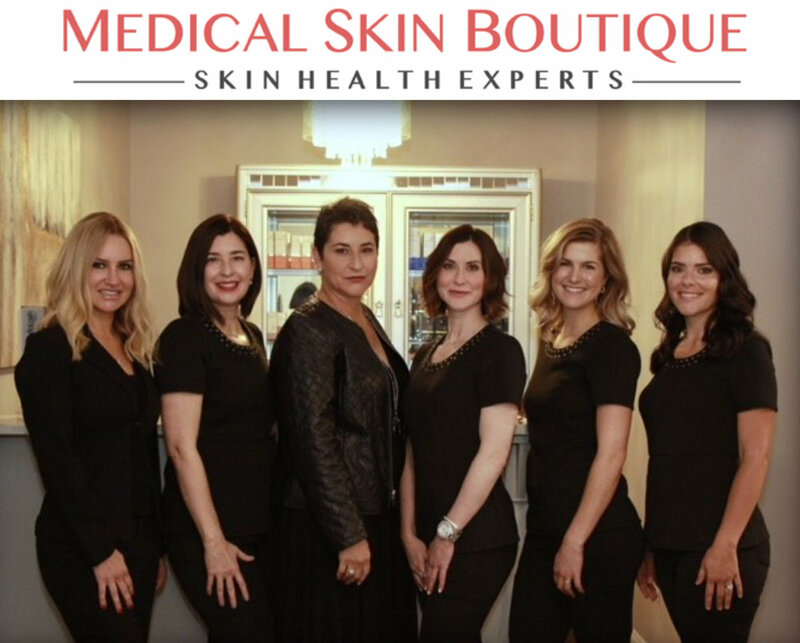 Medical Skin Boutique opened it’s doors on Andover Street in Andover just two years ago. The space is clean and cute but more importantly the staff are both genuine and informative and made me feel comfortable. They are a team of Nurses and Master Estheticians that provide result driven treatments. I went in for a treatment and came out with a new home for my skin care and a wishlist for my future visits! I ended up getting a facial with a peel for hydration and exfoliation which peeled layers of dead skin off my face! With all this being said I am thrilled to announce Medical Skin Boutique as ANDOVER MUMS newest sponsor. As part of this sponsorship Medical Skin Boutique is offering $50 off treatments to all new customers that tell them the MUMS sent them! Please know you can also set up a complimentary consult to meet them and review your skin/needs without any pressure to purchase. They are big on having their clients informed and comfortable.